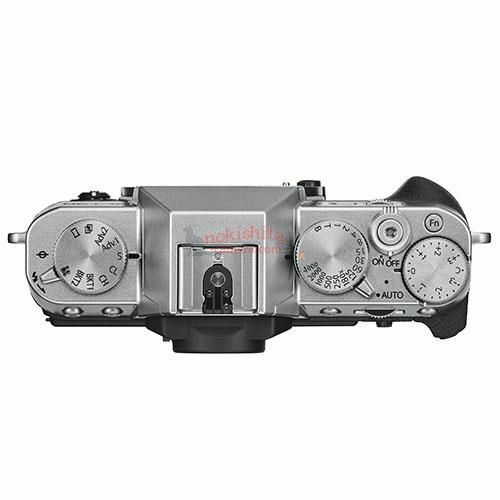 Here are several images of the upcoming Fujifilm X-T30. 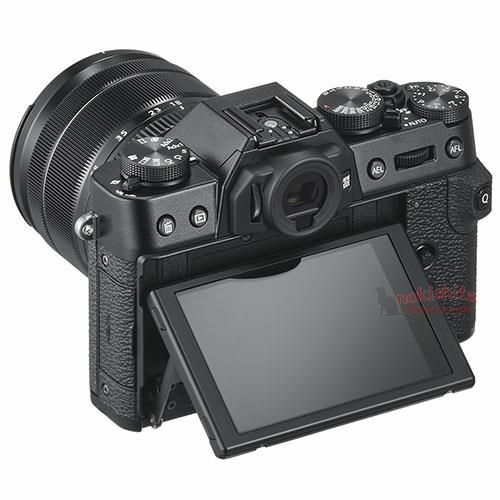 It is expected to be announced on February 14th, 2019. 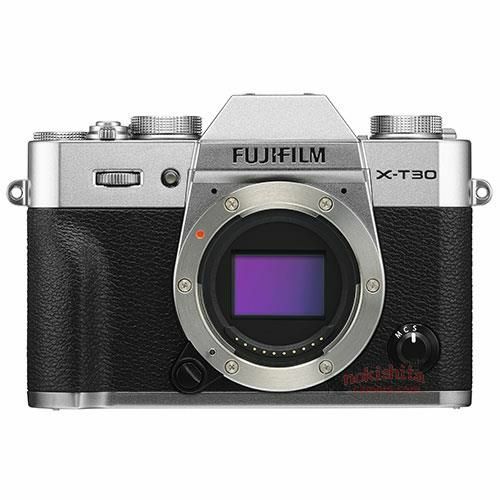 There are more new cameras such as Fujifilm X-H2, Fujifilm X-T4, Fujifilm X-T30, Fujifilm X-Pro3, Fujifilm X-E4 and Fujifilm X200 (or X100V) in the next roadmap. 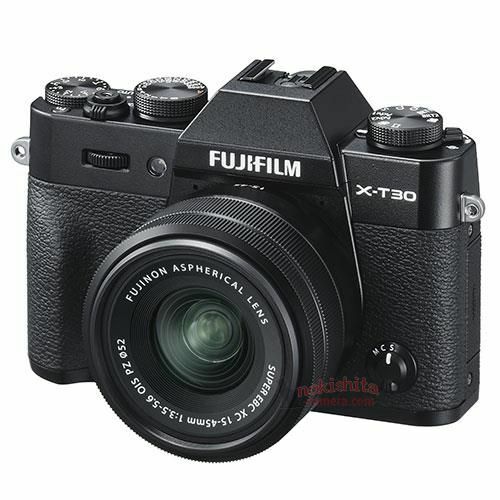 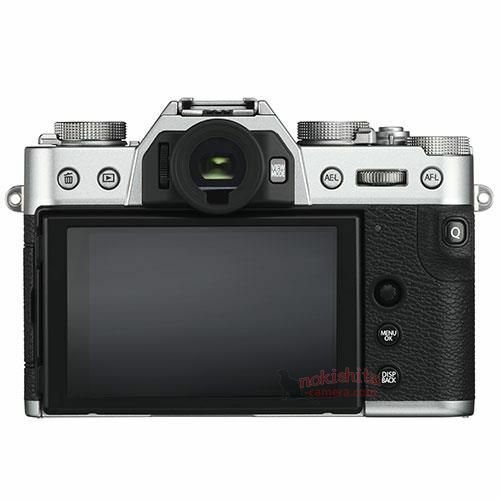 This entry was posted in Fujifilm camera and tagged Fujifilm camera rumors, Fujifilm X-T30 on February 7, 2019 by admin.